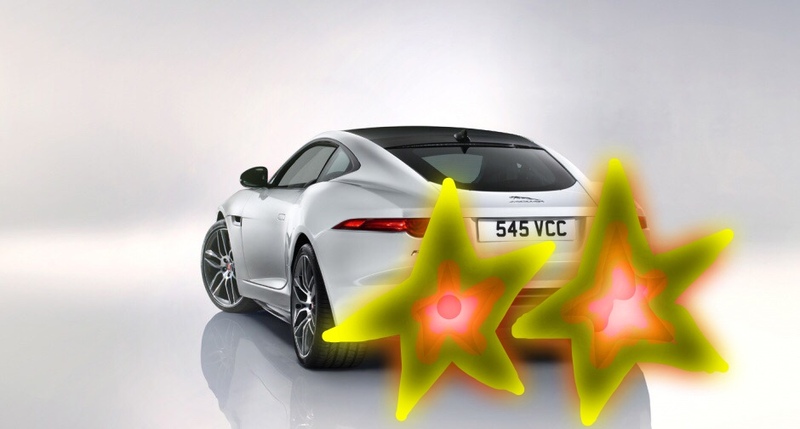 Those are just six adjectives I attribute to the noise the Jaguar F-Type R creates when petrol ignites within its eight cylinders. Never mind mpg, reliability, looks (in this case the Jag does just fine), or handling, for when a car sounds this bad (the good kind of “bad”), you only have to drop the windows and hammer and all those niggling problems magically vanish – and as far as I’m concerned, magic and alchemy is exactly what Jaguar have applied to this big cat’s heart. Should you ever need to unblock your ears, just watch the video below.